Porter Airlines is heading to Saint John and Fredericton, with new flights kicking off in SEPT.
Flights to YFC launch 12SEPT, with daily non-stop service between YOW and New Brunswick’s capital, and continuing service on the same aircraft to YTZ. YSJ flights begin 21SEPT, also with daily non-stop service between YOW and Saint John, and continuing service on the same aircraft to Toronto. 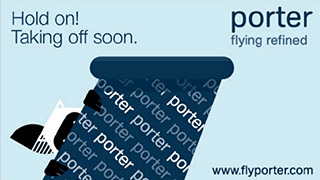 Detailed schedules are available at www.flyporter.com, with flights now available for booking. “Atlantic Canada is an important market that Porter has served since our first year in operation,” said Robert Deluce, president and CEO of Porter Airlines. 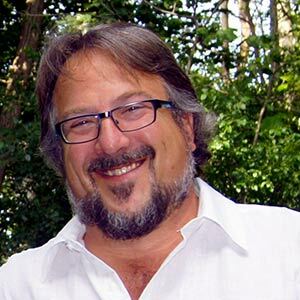 “Porter has received tremendous support from Atlantic Canada communities and we’re looking forward to adding service to New Brunswick’s capital,” said Robert Deluce, president and CEO of Porter Airlines. Porter Escapes vacation packages will be available at www.porterescapes.com in the coming weeks.